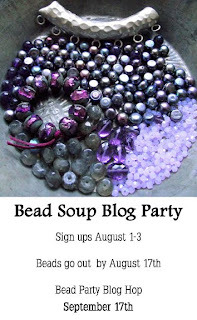 If you are a beader with a blog, and you would like to have some FUN, you can now sign up for the Bead Soup Blog Party! 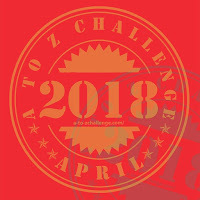 I participated for the first time back in February and it was a blast! Already I am filled with excitement in anticipation of who will be my bead soup partner and the bead soup I will be receiving! The challenge alone is so fun, but also seeing all the creations during the party is so inspiring. I was really blown away by all the blogs I visited for the last party. I had the pleasure if having a cup of coffee with Lori Anderson, the generous creator and hostess of the Bead Soup Blog Party, shortly after the last party. Let me tell you she is so committed to making this a spectacular event for everyone involved. 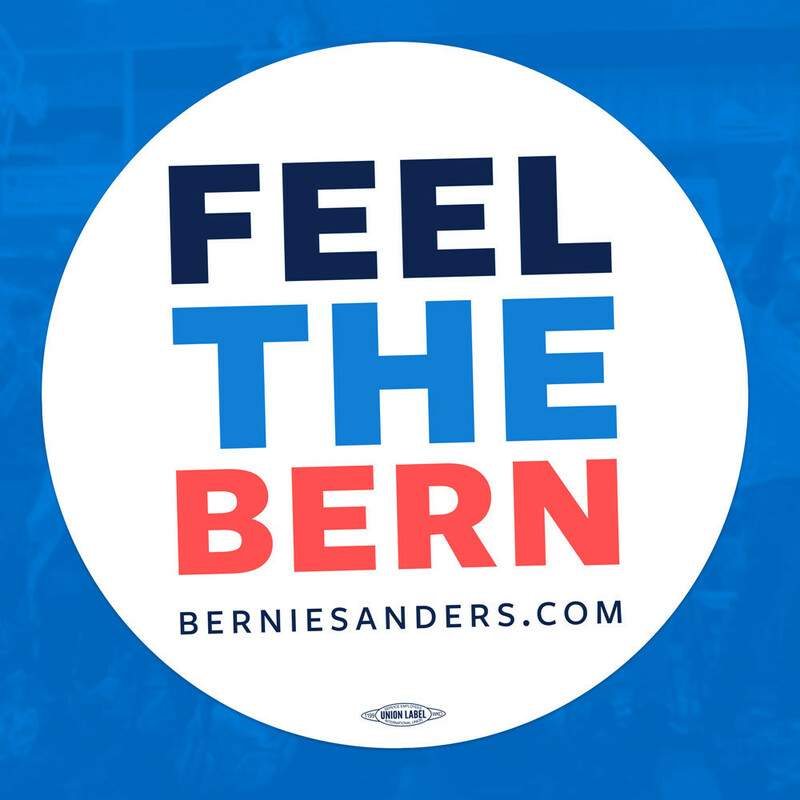 Thanks for all your hard work on this Lori! Sign-ups are going on now through August 3. You do not want to miss this blog party!!! Oh I can't wait to see all the creations! I haven't yet tried this but I love seeing everything that is created.